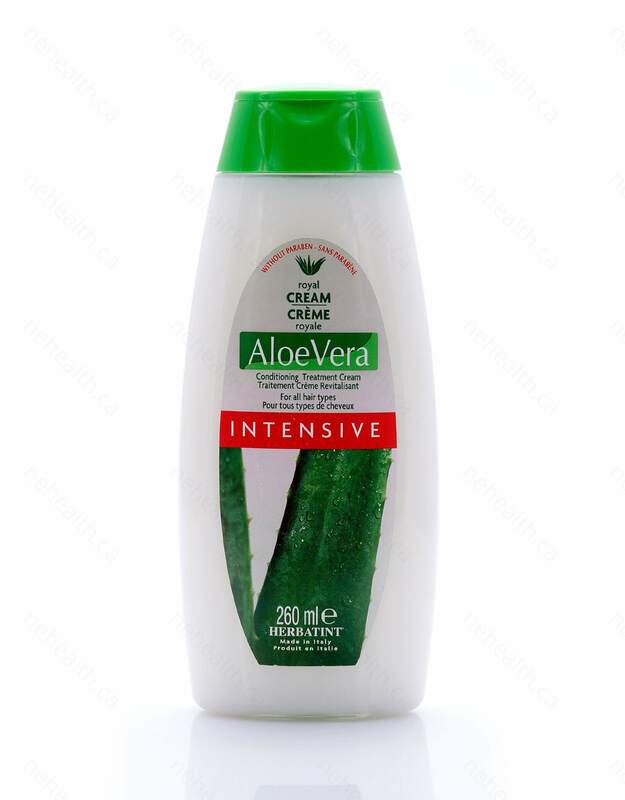 Herbatint Intensive Aloe Vera Royal Cream is a conditioning cream treatment formulated with Aloe Vera extract. It is rich in vitamins, enzymes, panthenol and natural minerals. 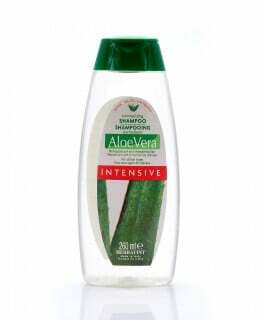 It protects your hair while colouring, giving it the suppleness, added shine with fewer tangles. 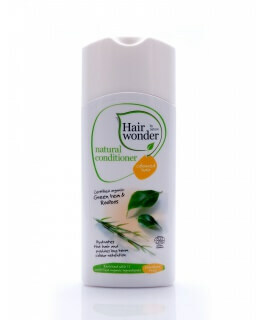 Its natural and gentle active ingredients allow for frequent use and is effective on all hair-types, particularly good for split ends, dry, lifeless and weak hair. It revitalizes hair after colouring and controls” frizz” by restoring the natural balance of hair, leaving it shiny and soft. 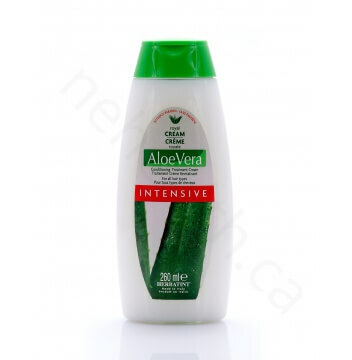 For best result, use Herbatint Intensive Aloe Vera Normalizing Shampoo with it. 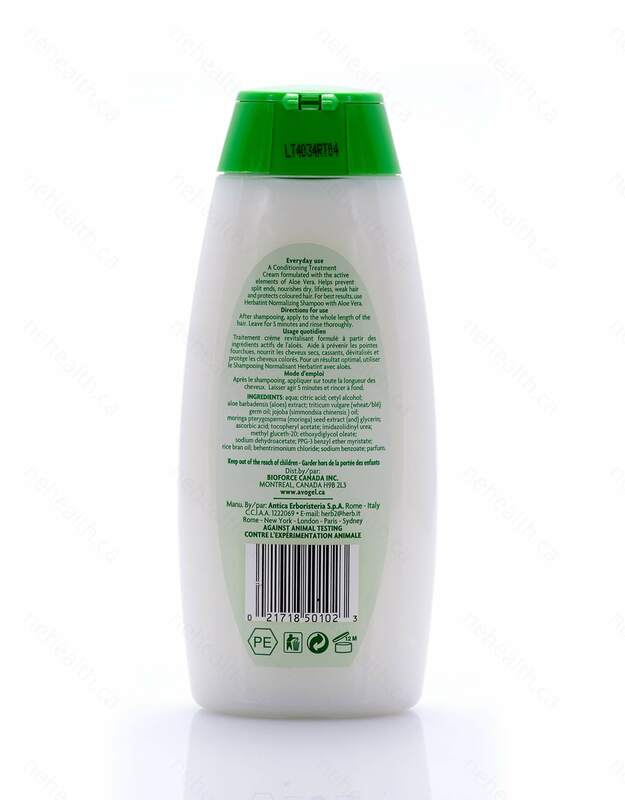 Aqua; citric acid; cetyl alcohol; aloe barbadensis (aloes) extract; triticum vulgare (wheat/ble) germ oil; jojoba (simmondsia chinensis) oil; moringa pterygosperma (moringa) seed extract (and) glycerin; ascorbic acid; tocopheryl acetate; imidazolidinyl urea; methyl gluceth-20; ethoxydiglycol oleate; sodium dehydroacetate; PPG-3 benzyl ether myristate; rice bran oil; behentrimonium chloride; sodium benzoate; parfum. After shampooing, apply to the whole length of the hair. Leave for 5 minutes and rinse thoroughly.